We do not believe your treatment should stop once you leave our care; our skin rejuvenation and care products will help you feel your best long after you leave, and preserve the restorative results you gained during your visit. 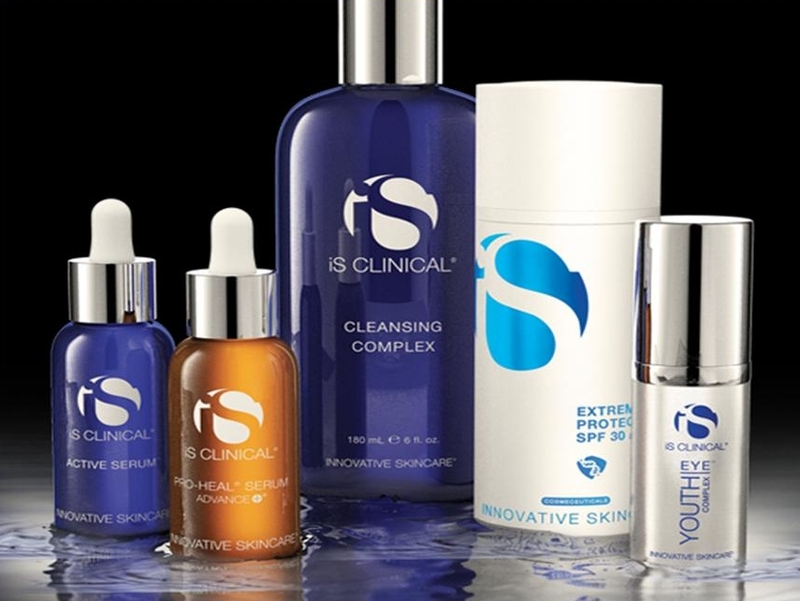 All products are available for purchase in our office following your treatment. Pro-Niacin™ is the patented molecule found in each of the NIA 24™ products. With its unique micronutrient delivery system, Pro-Niacin™ penetrates the skin, delivers Niacin to the skin cells and enables healing from within to promote healthier, more beautiful looking skin. Just as its name suggests, Pro-Niacin™ is based from Niacin, also known as Vitamin B3. Many are familiar with the oral form of Niacin, a water-soluble micronutrient found in a number of commonly eaten foods. As a nutritional supplement, Niacin aids in cholesterol reduction and energy metabolism, but more recently, it has emerged as a key factor in helping the skin protect and repair itself from sun damage and aging.